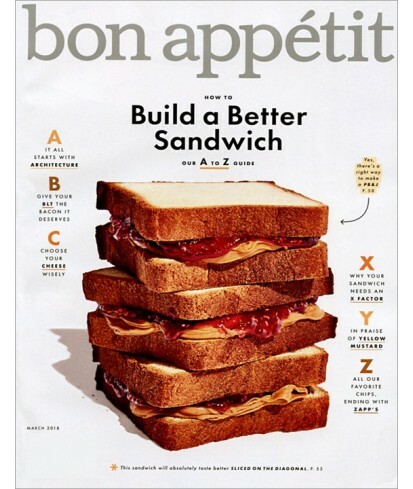 Bon Appetit magazine - Philippine distributor of magazines, books, journals, etc. Bon Appétit describes itself as "a food and entertaining magazine" and is published monthly. Named after the French phrase for "Enjoy your meal", it was started by M. Frank Jones in Kansas City in 1956. Jones was owner, editor and publisher until 1970, when Bon Appétit was merged into the Pillsbury Company, who sold it to Knapp Communications, publishers of Architectural Digest four years later. Condé Nast Publications, the current owners, purchased Knapp Communications in 1993. Its sister publication was Gourmet, before it was discontinued in October 2009. The magazine's headquarters, which had been in Los Angeles, CA, were moved to New York City in early 2011.